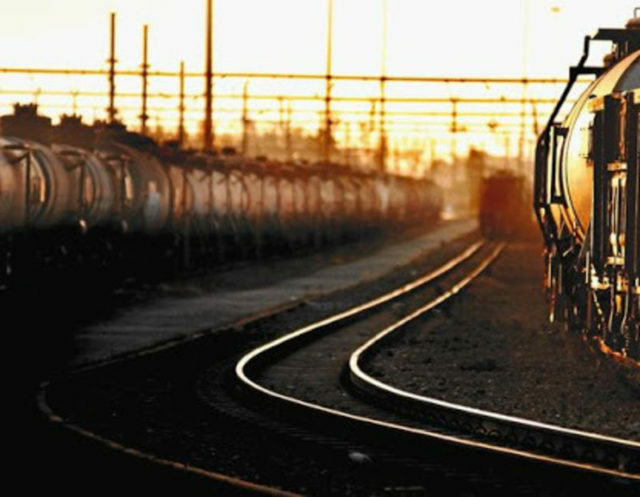 More than 300 people were injured after two trains collided in Kempton Park, Gauteng, South Africa. The incident occurred at the Van Riebeeck Park Station. Metrorail Gauteng spokesperson Lillian Mofokeng said that 320 people were injured in the collision. Injured commuters were taken to nearby hospitals for further treatment. “Metrorail technical teams will be working around the clock to recover the site. The cost of the accident is still unknown at this stage,” Mofokeng said.